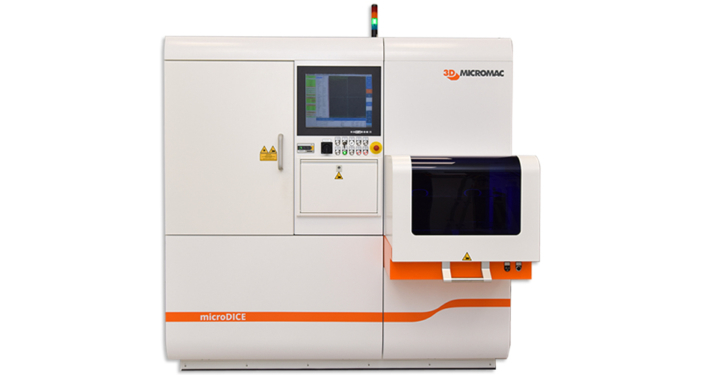 The microDICE™ laser micromachining system leverages TLS-Dicing™ (thermal laser separation) – a unique technology that uses thermally induced mechanical forces to separate brittle semiconductor materials, such as silicon (Si), silicon carbide (SiC), germanium (Ge) and gallium arsenide (GaAs), into dies with outstanding edge quality while increasing manufacturing yield and throughput. 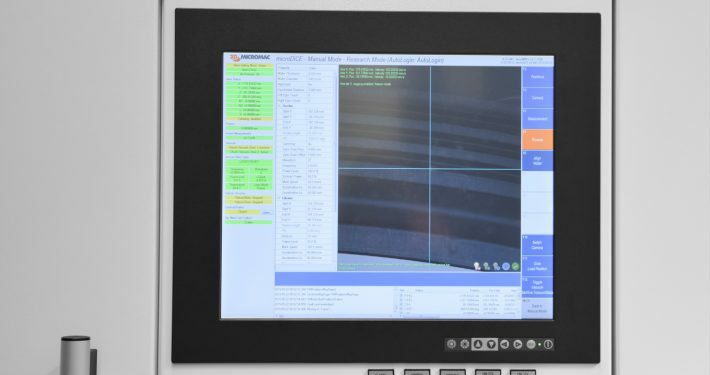 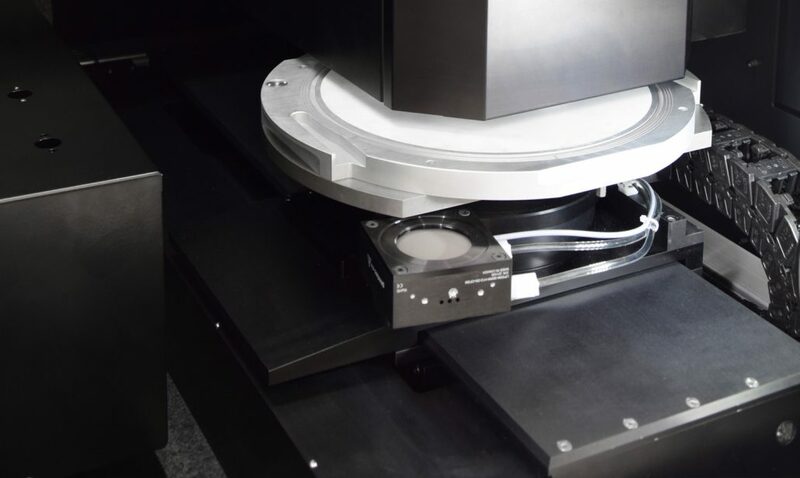 Compared to traditional separation technologies, such as saw dicing and laser ablation, TLS-Dicing™ enables a clean process, micro-crack-free edges, and higher resulting bending strength. 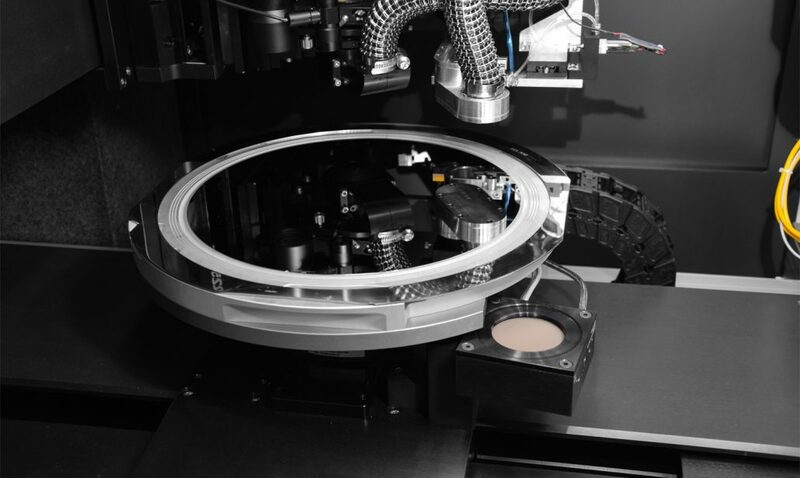 In addition, microDICE™ reduces the dicing cost per wafer by up to an order of magnitude or more compared to other wafer dicing approaches. 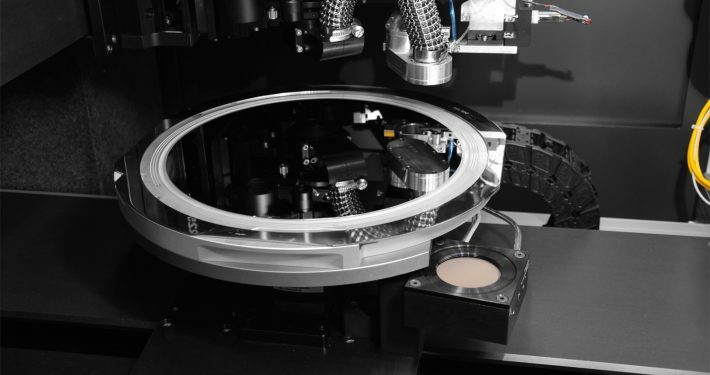 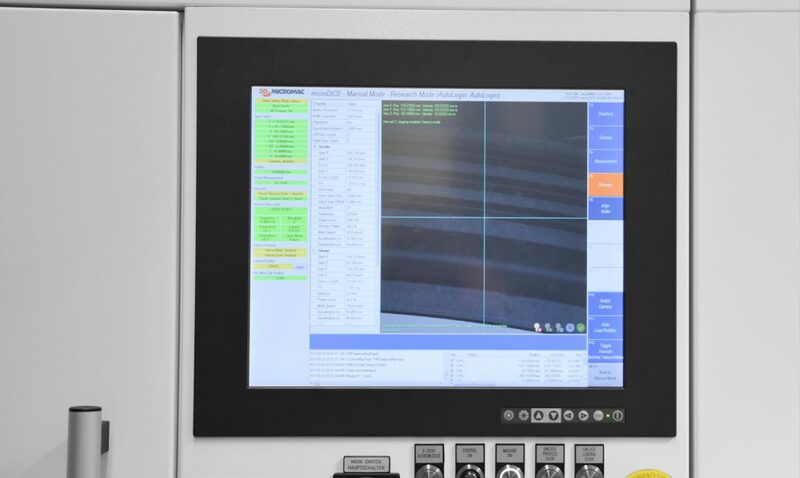 Due to the contactless laser machining method, there is no tool wear and no expensive consumables are required. 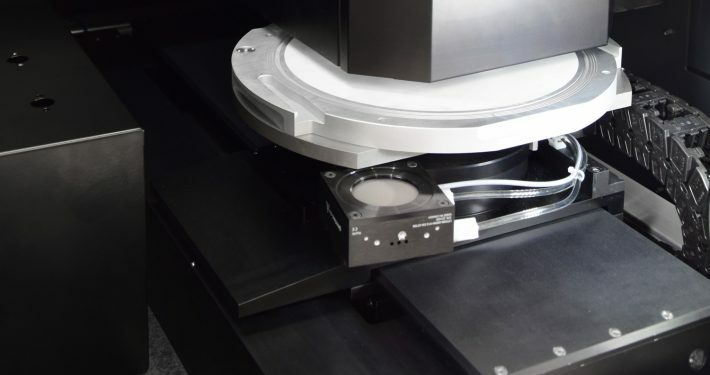 This results in up to 15X lower cost of ownership over the entire life-time of the dicing system. 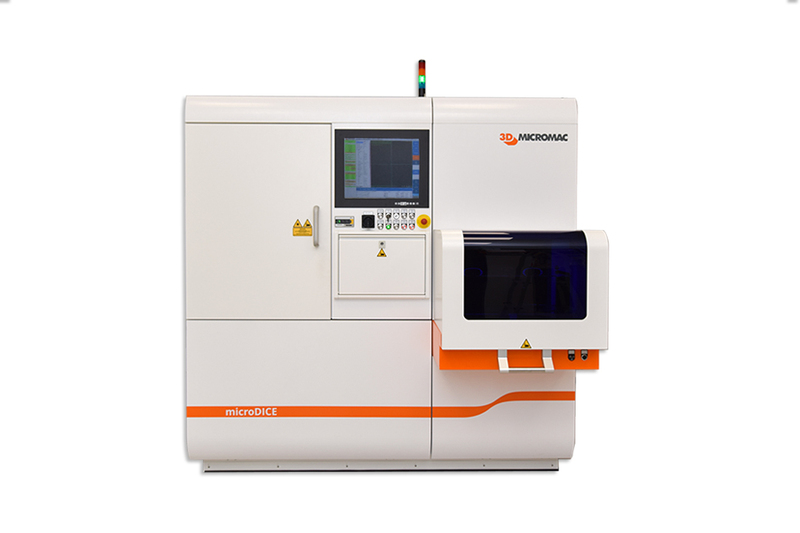 microDICE™ also offers the ability to produce more dies per wafer by reducing the street width.